New Delhi: Think Talent founder, MD, Bimal Rath’s book “Helping Managers Navigate Careers- A Book of Coaching Stories” launched. 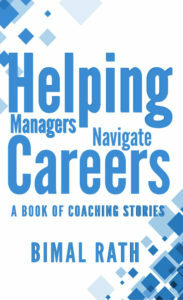 Helping Managers Navigate Careers-A book of Coaching Stories is focussed on helping senior and middle managers further their careers in a meaningful way by navigating through the ‘real’ environment around them. The book provides insights and practical tools to deal with dilemmas and challenges faced by the managers in the Indian Context. The book is enriched with stories and narratives taken from real life, based on experiences of the author and other coaches. These stories provide perspectives, as well as methods and tips to deal with challenges often faced by managers. Focusing on developmental approaches, especially the use of coaching as a tool, the book can be valuable for Human Resource, OD and Talent Development Practitioners as well as Senior Leaders faced with building leadership pipelines. 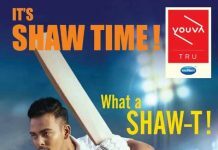 It should be noted that Bimal Rath is the founder and Managing Director of Think Talent Services (www.thinktalentindia.com), a talent consulting and leadership enablement company, operating since 2010. His current work is largely focused on working with Top Teams on alignment, leadership and talent issues and coaching CXOs across various industries including Pharma, Financial Services, Manufacturing and Hi-Tech. He primarily focusses on transition and behavioral development coaching for leaders. 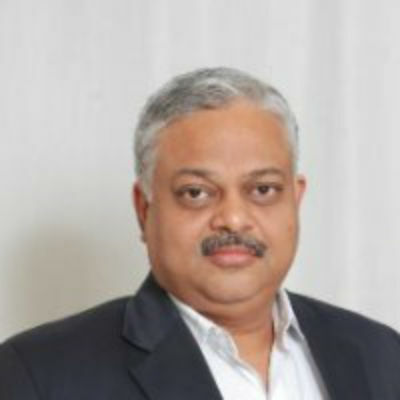 Over the last 5 years, he has coached about 80+ odd CXOs of multinational and Indian companies, and helped many leadership teams on their collective journey to excellence. Most of his work with top teams is in the area of improving overall effectiveness in decision making, personal and organizational conflict resolution, team alignment and resilience creation. He has prior experience of over two decades in working with senior leaders across countries and industries and has deep insight into leadership development. It is coupled with a strong belief in the innate ability of individuals wanting to achieve their full potential. Bimal brings a flexible, practical and sustainable development approach to all his leadership work. Prior to his consulting coaching career, Bimal has worked across geographies including India, the USA, Middle east, Africa and APAC. His latest corporate position was as HR Director for Nokia-Asia Pacific. Prior to that, he had held senior positions in Eicher, British Telecom and Tata Sons.